Mel Bosworth: How’s it going? Kyle Coma-Thompson: It's going well. MB: What’s it like where you live? KCT: Louisville has a slow pace to it, and more than a few tall green trees. It's cheap to live here. Many, many interesting, creative people in loose affiliation with each other. MB: Tell me a little about your new collection, The Lucky Body. How long did it take you to write it? KCT: I learned how to write fiction during the writing of the book, so the stories were written over a period of two, two and a half years. I wrote a large number of stories and selected pieces that seemed to work together. About three or four times as many stories ended up getting excised and (thankfully) forgotten. MB: Your book is the inaugural book of Dock Street Press. What attracted you to them or them to you? KCT: Dock Street read a story of mine in a journal, Bat City Review, and contacted me through the editor there. Then the usual business: I submitted samples of the collection, then the full batch of stories. It should be worth mentioning that their willingness to choose this book as their inaugural publication says much about their interest in works that aren't tailored for a maximum degree of readerly comfort. That is, the very aspects of these stories which had caused many editors hesitation in the past were the reasons Dock Street was excited about taking on the book as their first project. MB: Your sensibilities as a writer are phenomenal, and you have such a broad range when it comes to storytelling. This is a great talent to have, and it makes your collection truly stand out because it’s so varied and exciting. I feel like you could write whatever you want in any style you want, so I ask: are short stories/pieces your thing? Are you hammering on something longer, or perhaps shorter? KCT: I just completed a short novel (or long novella) titled Qua. I tend to move between different forms every couple of weeks or so—from short fiction to longer fiction to poetry. Somewhere between these transitions certain nascent ideas or approaches to new material are developed. As for this aspect of stylistic mutation you mention—well, this happens naturally. Once I write a piece, it requires a contradiction. So each new piece, ideally, crosses out everything I relied on or established in the piece that preceded it. Contradiction, you could say, is my way of moving forward. MB: You write extreme violence very beautifully. What drives you to write about violence, and is it something passing or something you’d like to explore further? KCT: Violence taken at even its most literal manifestations, when considered from a certain distance, becomes metaphorical. In many cases, the externalization of some ill-defined internal conflict. Not the most original observation to make...but this tendency to commit transgressive acts against others in order to liberate oneself from some latent measure of self-hindrance or from a vague, undefined feeling of oppression, seems common enough. Many people experience their acts of cruelty as an excess of lyricism. In my stories, I'm just trying to portray this accurately. MB: I feel like you pull a lot from human history into your work, and in your story “From Anna”, a character goes into detail about an ancient archeological site where it’s discovered fifty-year-old women were forced to fight to the death and were then buried in a kind of mass grave/gladiator pit. Did this really happen? Did this small kingdom really exist? KCT: No, this didn't happen in any literal sense. But it has, and will probably always continue to be the case, in one way or another. MB: Do you like music? MB: Do you hate people? KCT: No. I aspire to be observant of them. And myself. MB: Are we worth it? 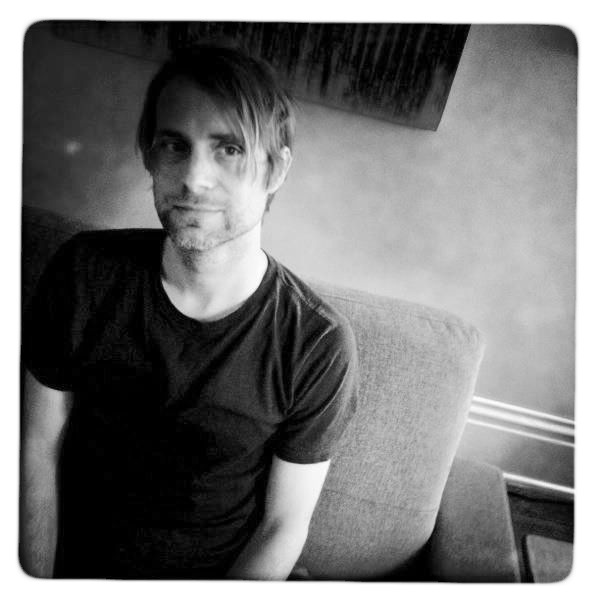 MB: Is writing worth it? Purchase The Lucky Body HERE. 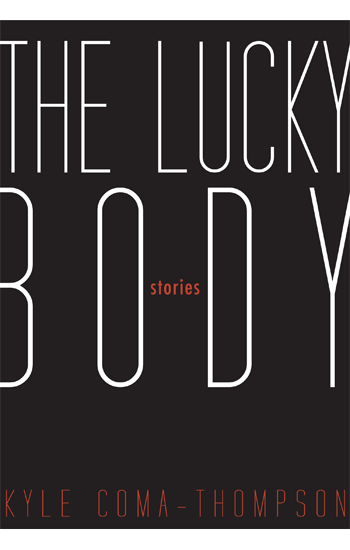 Read my review of The Lucky BodyHERE.